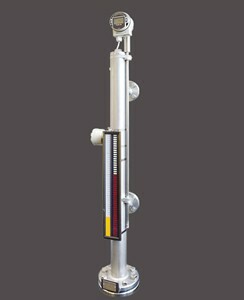 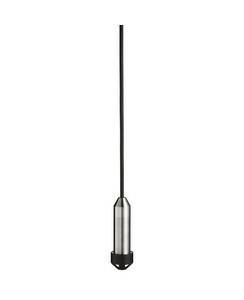 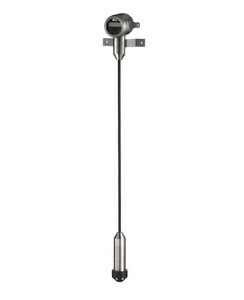 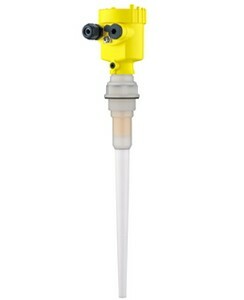 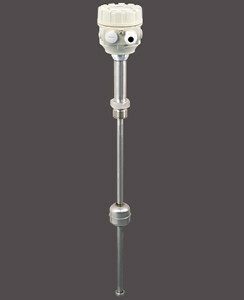 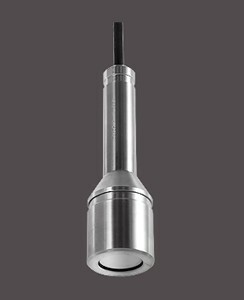 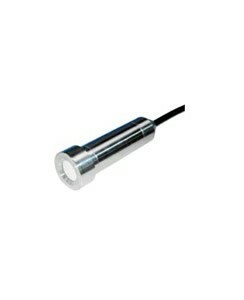 HiTech handles a wide varied of level transmitters to meet all of your needs. 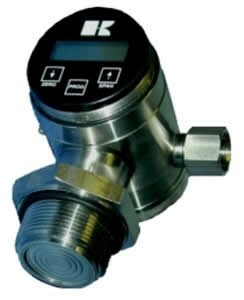 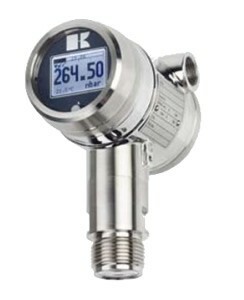 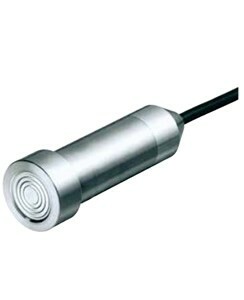 We offer integrated, compact 2 or 4 wire transmitters. 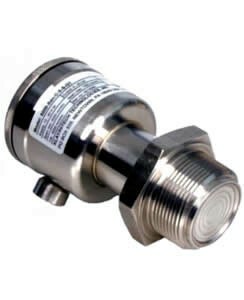 Our transmitters use a wide range of technologies such as non-contact microwave, guided microwave, capacitance level, hydrostatic level, ultrasonic and magnetostrictive. 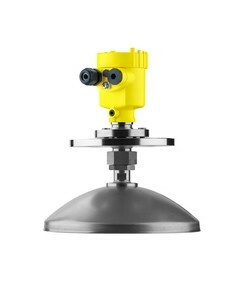 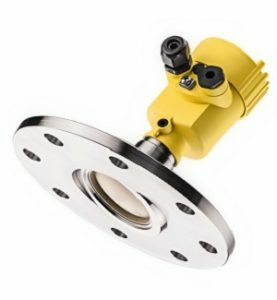 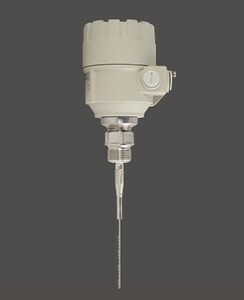 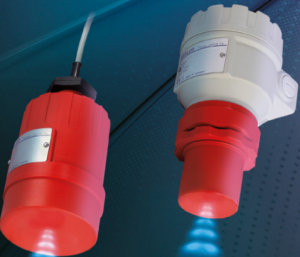 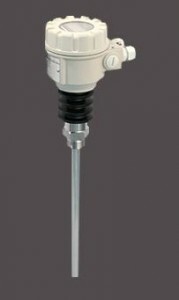 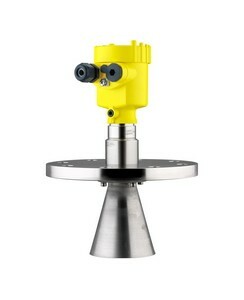 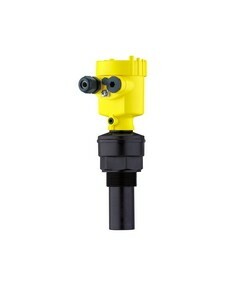 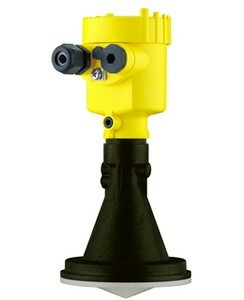 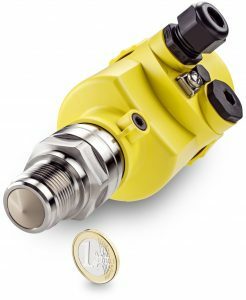 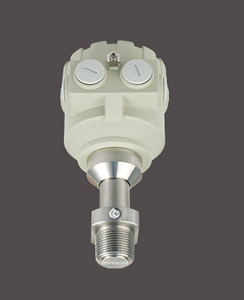 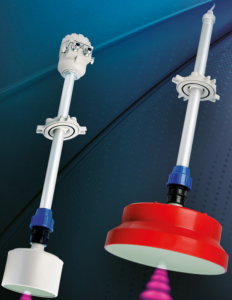 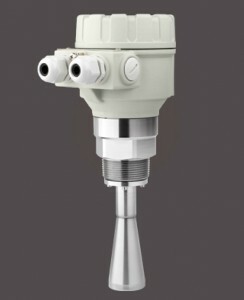 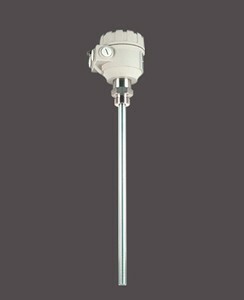 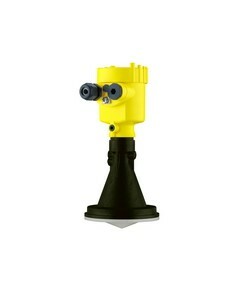 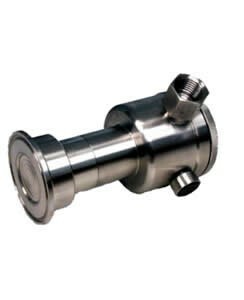 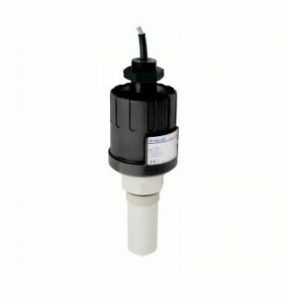 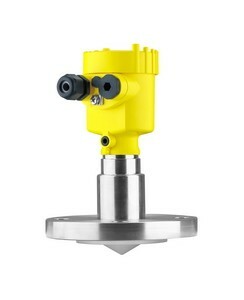 Most transmitters are available in PIFA coated versions for aggressive mediums and many have explosion proof models for use in hazardous environments.